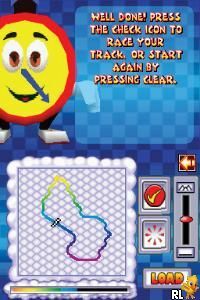 OverviewRace your way to victory in this remake of a classic, using either a Kart, Plane or Hovercraft. Engage yourself in a massive adventure mode or take your skill online with the Nintendo Wi-Fi Connection. Now you can add videos, screenshots, or other images (cover scans, disc scans, etc.) 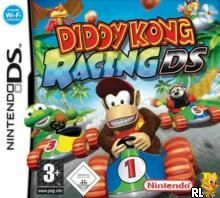 for Diddy Kong Racing DS (E)(Supremacy) to Emuparadise. Do it now!